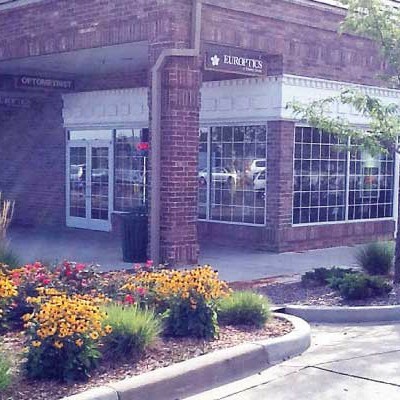 Europtics has 5 convenient store locations along the Colorado Front Range, including 4 in the Denver metro area and 1 store in Colorado Springs at The Promenade Shops at Briargate. 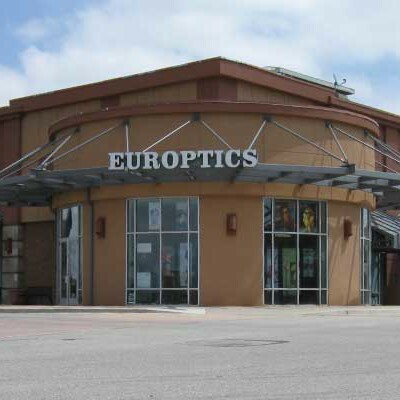 Each store is filled with the latest in designer eyeglasses and sunglasses for you to choose from. 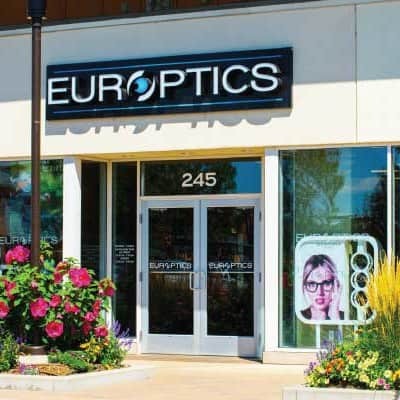 New styles from around the world arrive daily at Europtics. 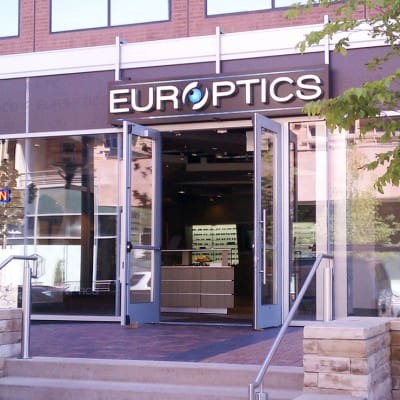 If you haven’t been into a Europtics store recently, you are missing out on a world of new choices in eyewear and sunglasses. 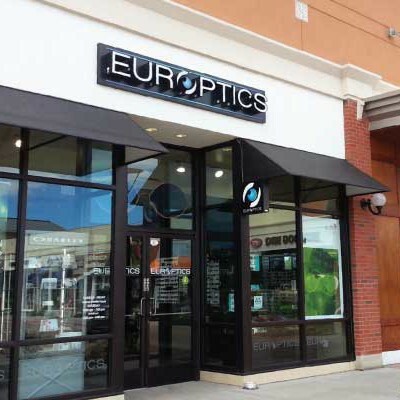 Stop by the closest location today, and discover the Europtics difference for yourself.